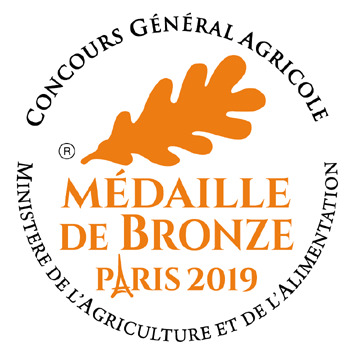 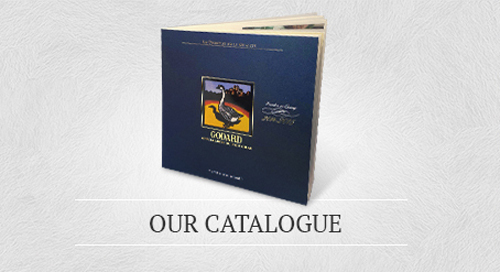 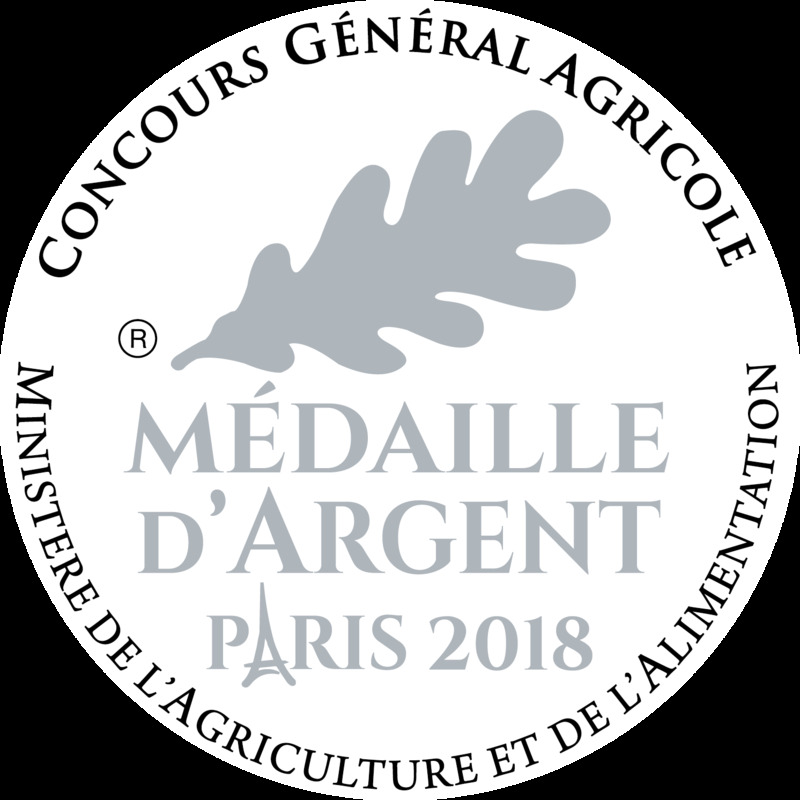 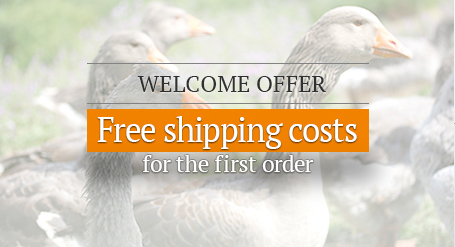 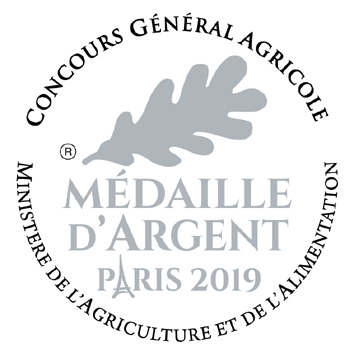 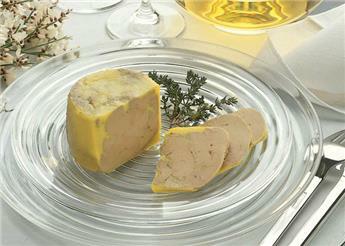 Maison Godard exclusively cooks duck foie gras that come from animals raised whether in the Perigord region or in the Southwest of France. 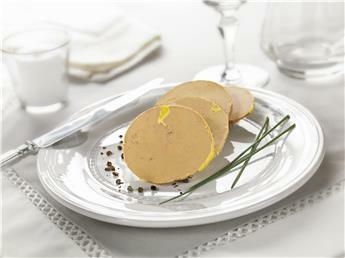 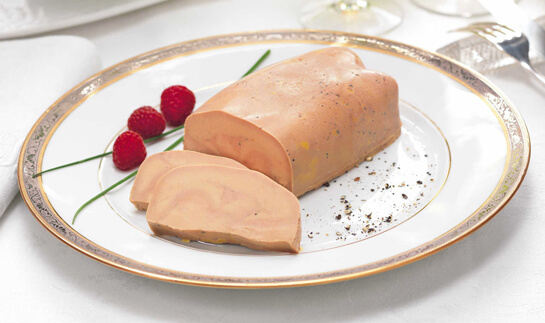 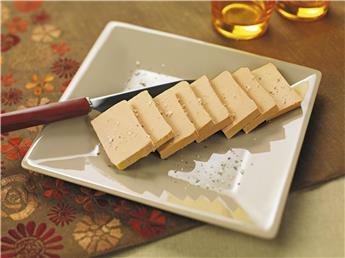 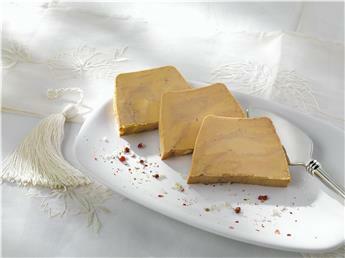 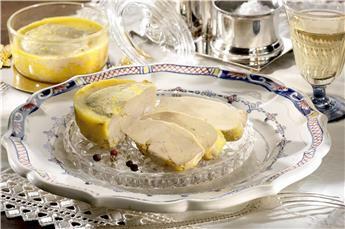 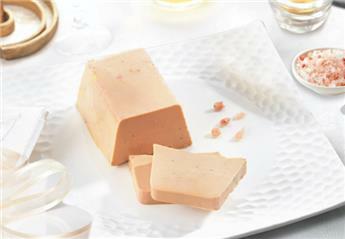 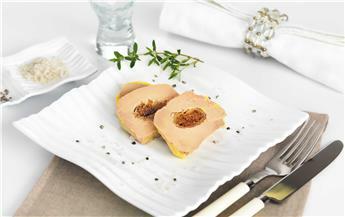 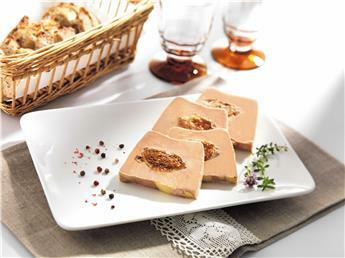 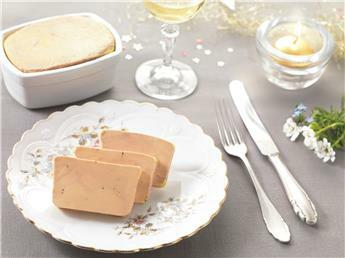 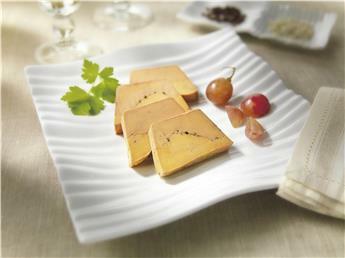 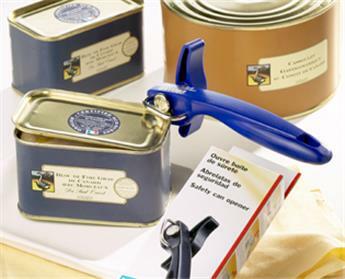 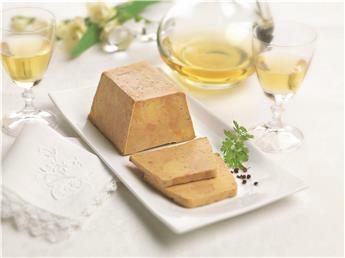 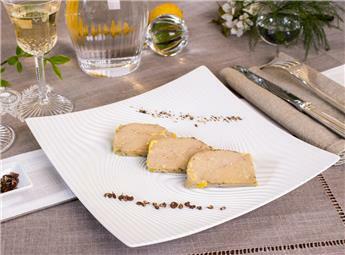 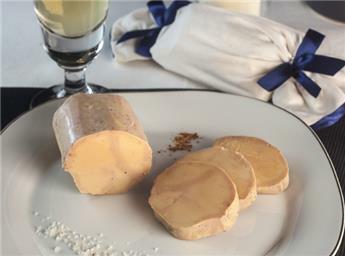 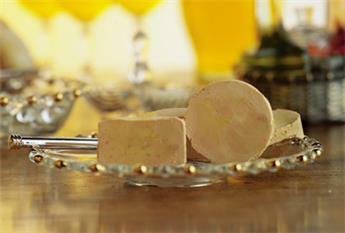 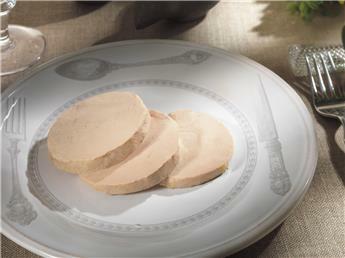 Thanks to its amber and lightly musky texture and its more fruity taste the duck foie gras treats the connoisseurs to a delicious meal. 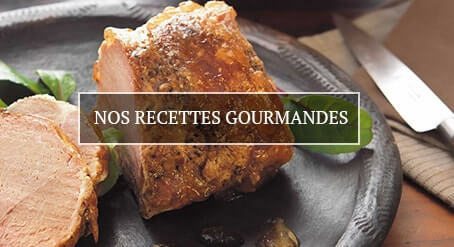 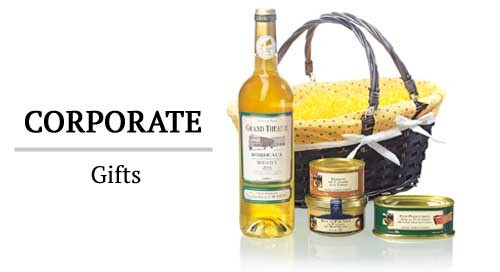 You will be seduced by its authentic taste inspired by culinary traditions of our land.